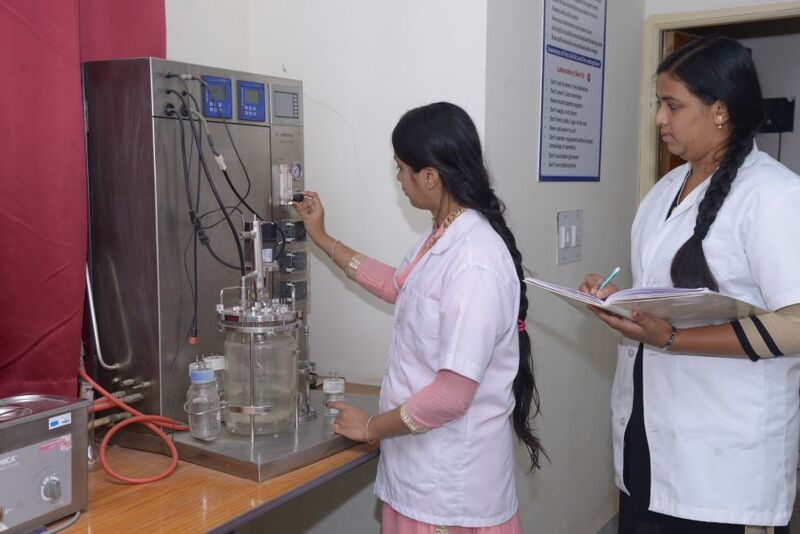 The Department of Biotechnology, Ramaiah Institute of Technology has been sanctioned the BiSEP (Biotechnology Skill Enhancement Programme) programme by KBITS , Department of IT, BT and S&T, Government of Karnataka with a sanctioned budget of Rs. 162.5 Lakhs. 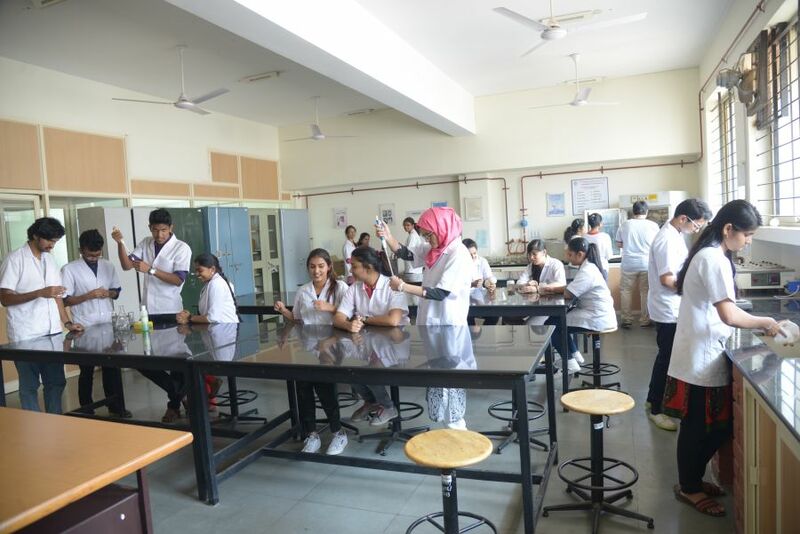 To impart industry-oriented skill-upgrading training to graduates and post-graduates of biotechnology and life sciences for 5 years (2017-2022) to enhance their employability in the biotechnology sector. The Department of Biotechnology, Ramaiah Institute of Technology will offer the Post Graduate Diploma in Biopharmaceutical Technology under the BiSEP (Biotechnology Skill Enhancement Programme) programme. 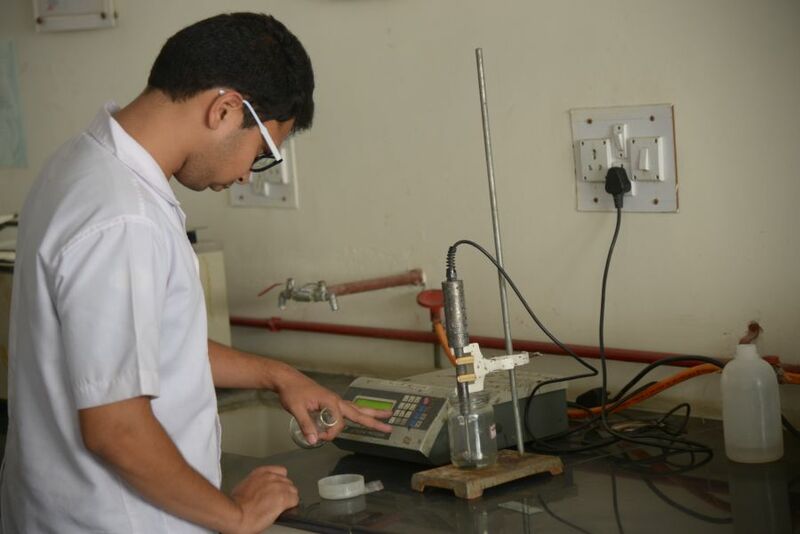 The curriculum for the proposed program has been developed based on the inputs from industry. 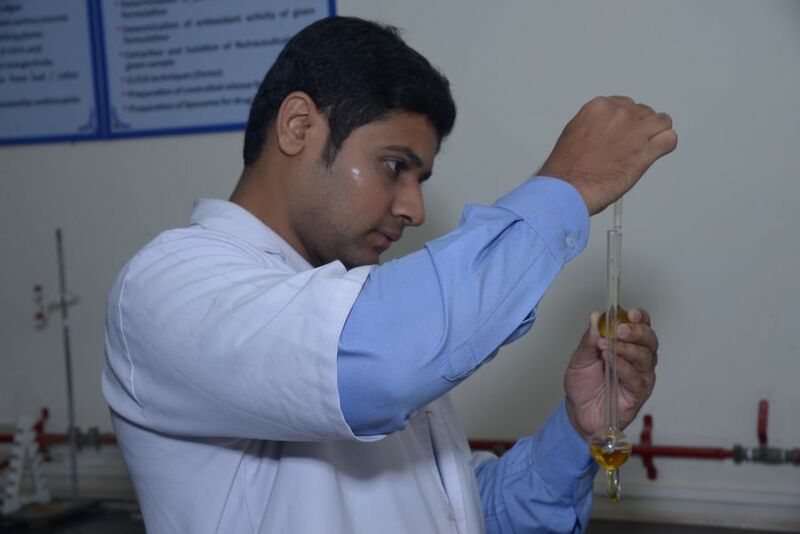 The syllabus has been tailored keeping in mind the latest advancements in the fields as per Industry requirements. 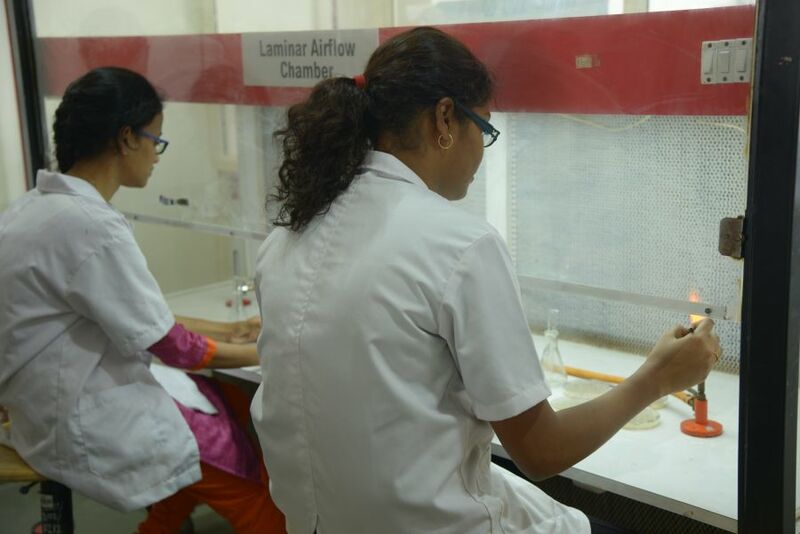 The first 6 months of the program includes course work and laboratory training which will be delivered by MSRIT faculty and collaborating industry experts. 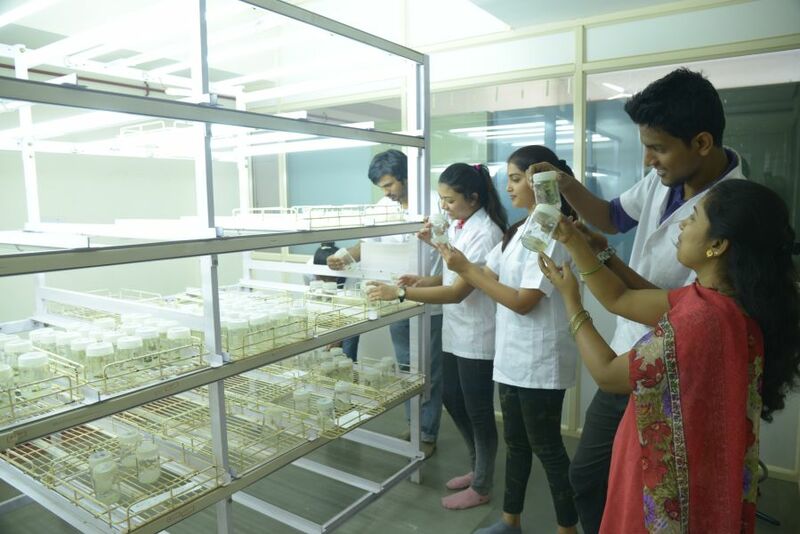 During this process the industry will deliver the knowledge base to the students. The industrial internship during the next 6 months of this one year programme will provide hands-on-training to the students and will aid in improving their technical skills. Effectiveness of this learning process will be assessed by regular grading done by MSRIT faculty and industry experts. At the end of the program the trained students will have a high chance of being hired by the company. The student placement will be based on their competency, academic performance and availability of positions in the industry. 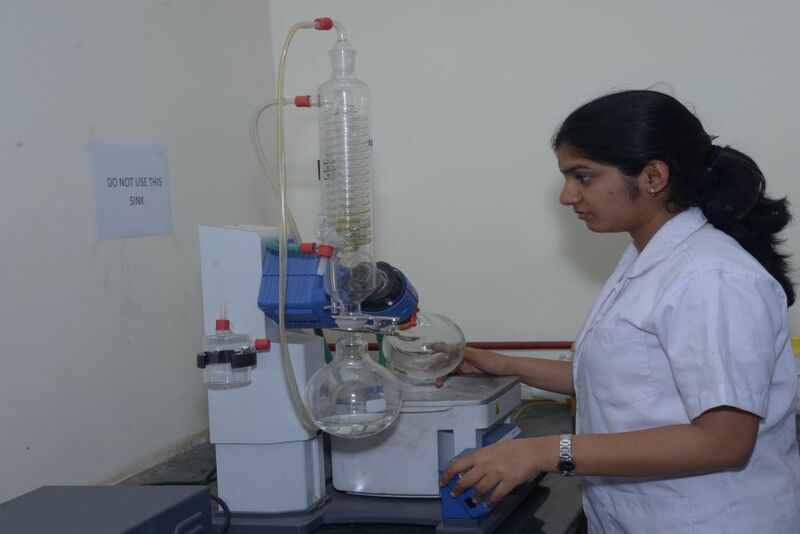 M.Sc in Biotechnology / Microbiology / Biochemistry / Bioinformatics or any other Life Sciences related courses or B.E / B.Tech ( Biotechnology / Bioinformatics ) or B.Pharma / B.Sc (Agri) / B.VSc.) 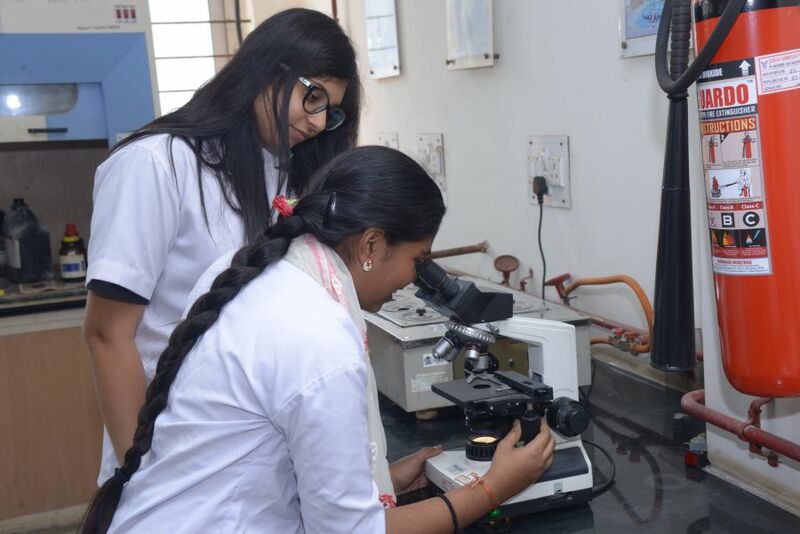 or any 4 year degree course in Life Science and allied subjects with minimum 50% marks in the qualifying degree examination. • Maximum number of seats is twenty (20). • 50% students of domicile of Karnataka and 50% of students from all over India and who have successfully attempted entrance test (KBAT) conducted by KBITS. Rs.50,000/- per student excluding examination fees (if any). 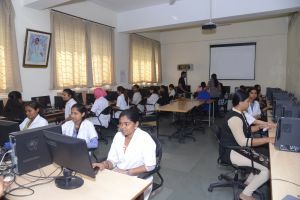 The resident students of Karnataka joining the course under BiSEP to pay Rs.25,000/- only as course fee. Balance Rs.25,000/- will be paid to host institutes by KBITS on submission of prescribed set of documents. Student Fellowship Support for candidates selected for admission to courses offered under BiSEP of the selected 18 host institutions will be eligible to receive student fellowship at the rate of Rs.10000/- p.m from KBITS. In order to receive Rs.10000/- p.m student fellowship amount, the candidate needs to put up minimum 75% attendance for that particular month. Department of IT & BT, Government of Karnataka is supporting Fellowship amount for eligible Resident Students from Karnataka and Department of Biotechnology, Government of India to students from other States getting enrolled for courses offered under BiSEP. The Department has MoUs / Consent letters from several reputed industries. The industry internship will provide hands-on-training to the students and will aid in improving their technical skills. Effectiveness of this learning process will be assessed by regular grading done by MSRIT faculty and industry experts. At the end of the program the trained students will have a high chance of being hired by the company. The student placement will be based on their competency, academic performance and availability of positions in the industry. 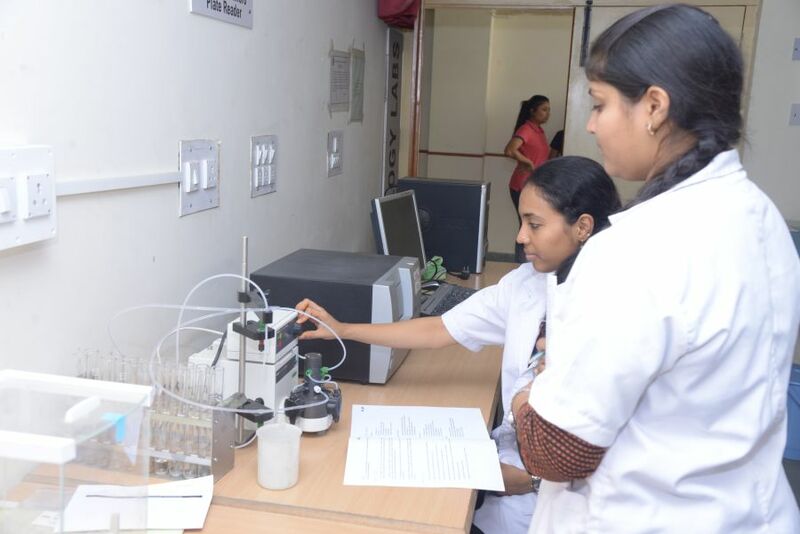 Thus the BiSEP program will help students in specializing in their area of interest and will greatly improve the employability of the Biotechnology student. Over and above this, MSRIT also has its own excellent placement system to facilitate placement for its students. The Department envisages to successfully run the BiSEP program by training the entrants, enhancing their skill sets and facilitating their employability.